This 51MW project is installed in Tea Garden, Xishuangbanna, Yunnan Province. It deploys Trina’s transparent dual glass modules erected on the tea trees, which does not affect the growth of these trees but does enable the efficient stereoscopic use of the space, thus significantly improving the utilization of land and solar energy and fostering the symbiosis between agriculture and solar PV. This photovoltaic tea garden is the first among many agriculture-photovoltaic power generation projects in China. 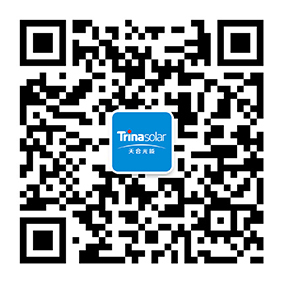 Using 197,800 Duomax dual glass modules from Trina Solar, this project, connected to the grid in 2015, will enable a yearly CO2 emissions reduction of 80,000 tonnes. The expected annual generation capacity is 80,000 kWh. Photovoltaic agriculture is a new, comprehensive approach to land utilization and the result of closely-combined traditional agriculture and clean energy. By not altering the nature of the land, this project is not only good for the protection of the environment but also able to produce clean power, increase the proportion of renewable energy and provide mutual benefits for all stakeholders.